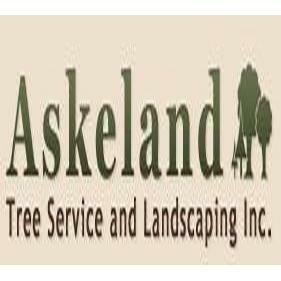 Askeland Tree Service and Landscaping Inc.
Askeland Tree Service and Landscaping Inc. is here for all your tree care needs. 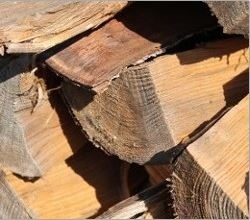 The services we offer include tree trimming & removal, stump removal, brush chipping, double ground mulch, firewood, and lot clearing. We provide free estimates for your convenience. Call us today for more information! 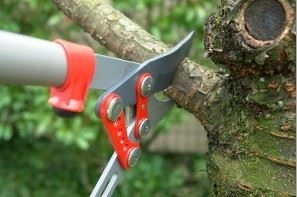 Reviews for Askeland Tree Service and Landscaping Inc.